Note this announcement from this US-based event that we encourage Canadian participation. 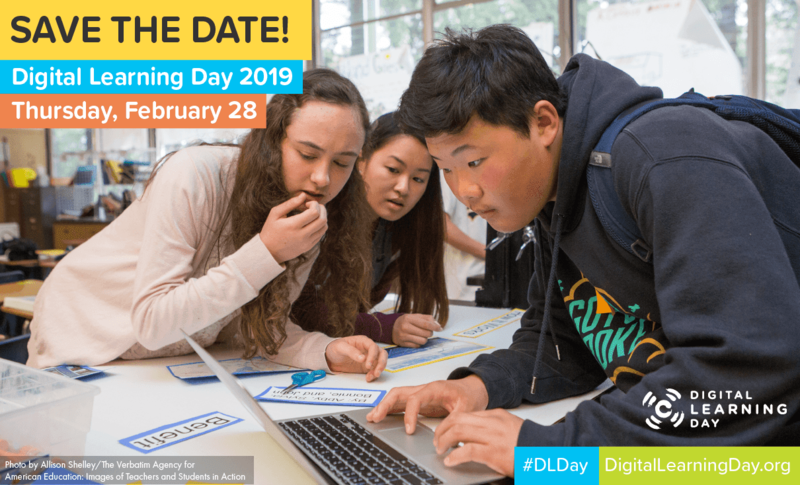 Before school is out for the summer, mark your calendar for February 28, 2019, to participate in next year’s DLDay celebration. Thanks to everyone who voted to determine the date! Share the news using DLDay graphics and sample social media posts available at www.DigitalLearningDay.org/graphics.